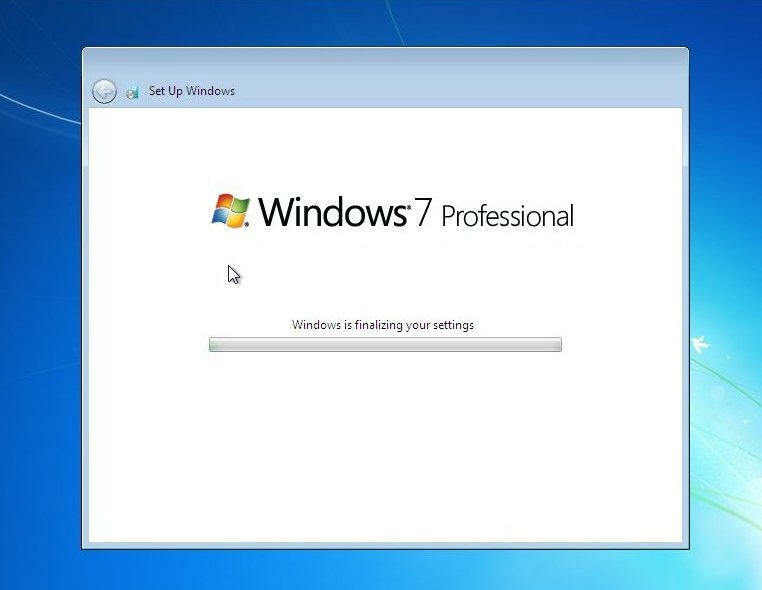 Welcome to Microsoft's Windows 7 Professional Upgrade Install Guide step by step with updates. This guide is step by step and should be used when upgrading Windows from a lower version of Win7 or from Windows Vista with service pack 1 (or higher) installed. 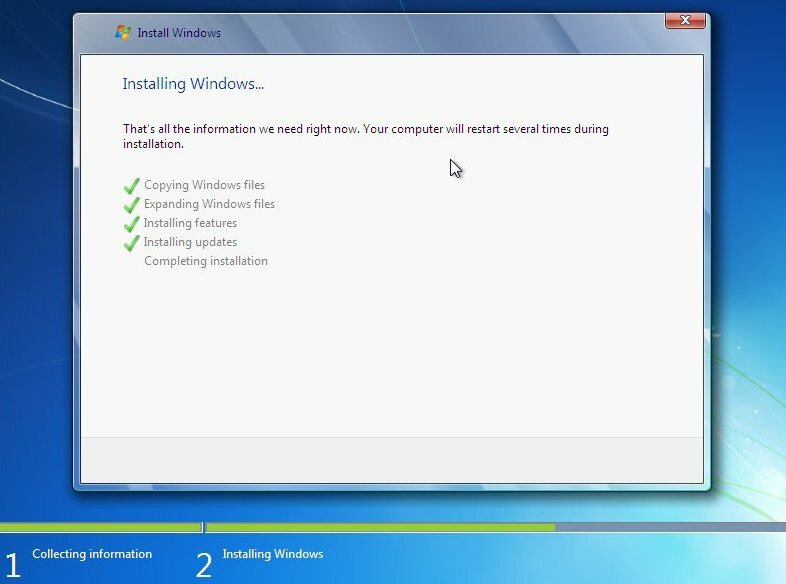 This is an upgrade install of windows and should be trouble free of errors (If you pass compatibility tests) and problems (If lady luck shines favourably on you) as long as your system fits the minimum specs as laid down by Microsoft and does not have an incompatibility, software or hardware fault that may effect the process. It is recommended though to have a full backup of anything you do not want to loose before beginning the process as the risk of data loss is high. You have been warned !!!! If your hard drive is not seen during the install then you will require SATA/RAID drivers from the PC manufacturer or motherboard manufacturer. See our other guides for "No Hard Drive" installs. Also for missing "New" hard drives make sure they are seen in the BIOS and are fitted correctly. 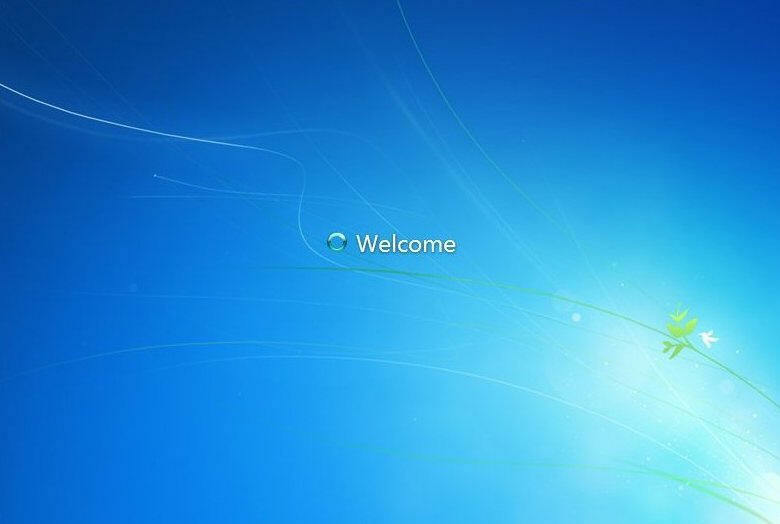 Remember you cannot upgrade from XP. 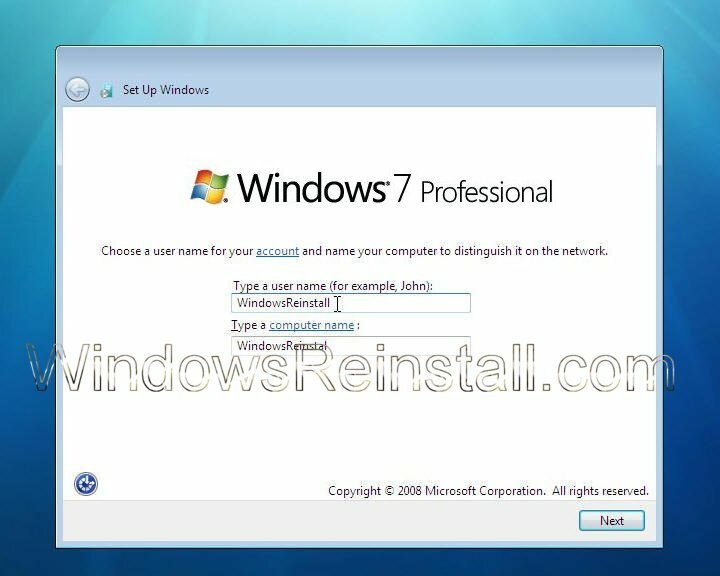 Windows 7 COA, or serial number. Electric supply running to your house. 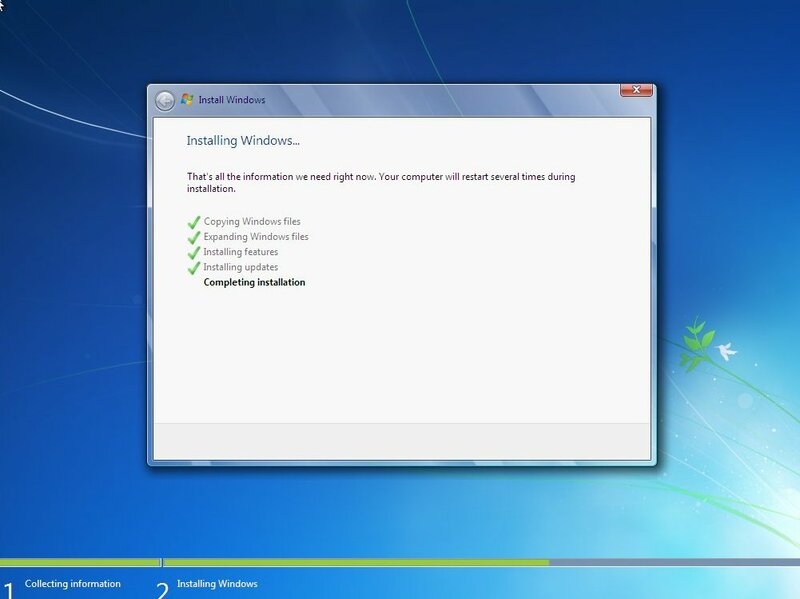 To start this Windows install insert the DVD/CD from the desktop. 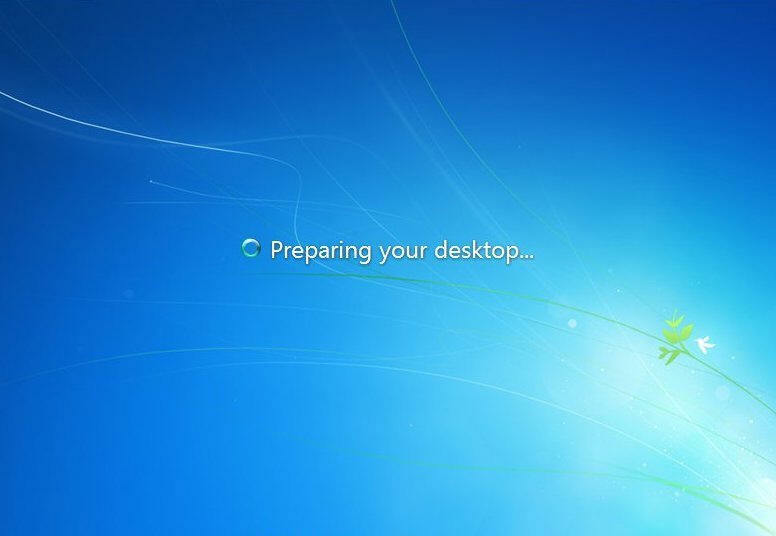 If nothing happens, double click on "My Computer" icon then the DVD drive and finally the "Setup.exe" file. 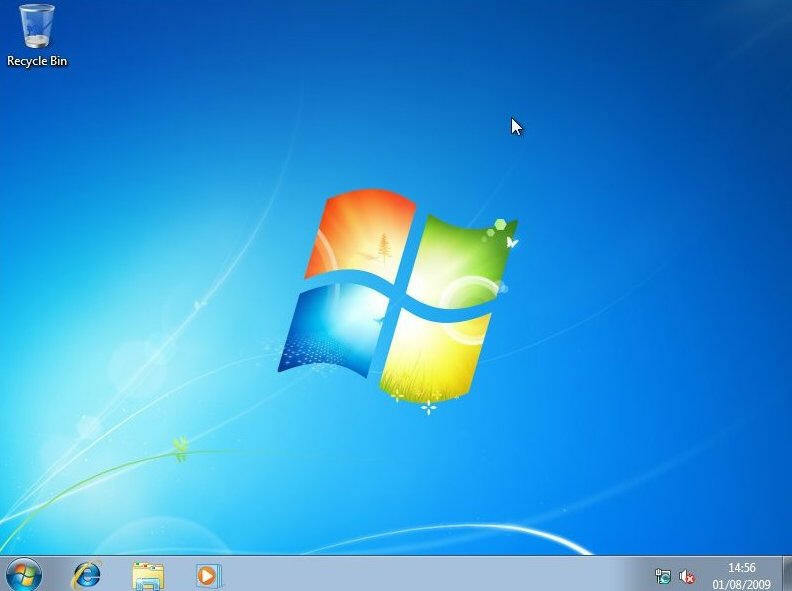 You can also try pressing "Windows key" plus "R" and typing "DVD drive letter, forward slash, setup.exe, then click on OK ( D:/setup.exe or E:/setup.exe ). Also download the latest SATA/RAID Drivers, as older ones may not work. A common piece of hardware to cause install errors is "Memory", your install DVD has "Memory diagnostics", run this from the "7" disk to rule it out or replace as needed. The following menu should appear, click on "Install Now", of course if you have compatibility worries or just want to be careful the click on appropriate link to check your status online (requires a download). This is were "Part1" of the install officially starts.. You will now see the bar pictured below at the bottom of the screen. It has no relevance to "Time" in general. It moves fast sometimes, slow other times, If you insist on watching it then don't be worried if it stays in any particular spot for long periods of time. 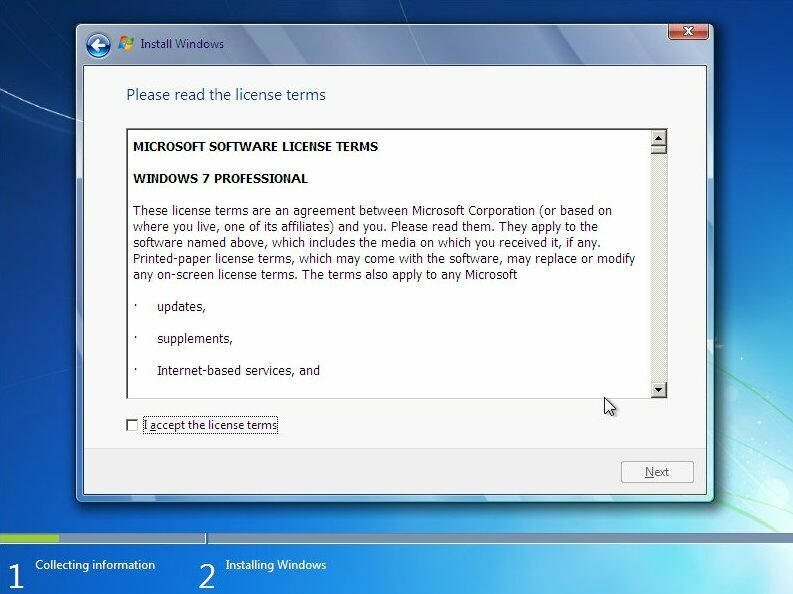 First your Licence agreement, read through it and if you agree click on "I Accept the Licence agreement" box and then click "Next" to continue. If you do not agree then the install halts. 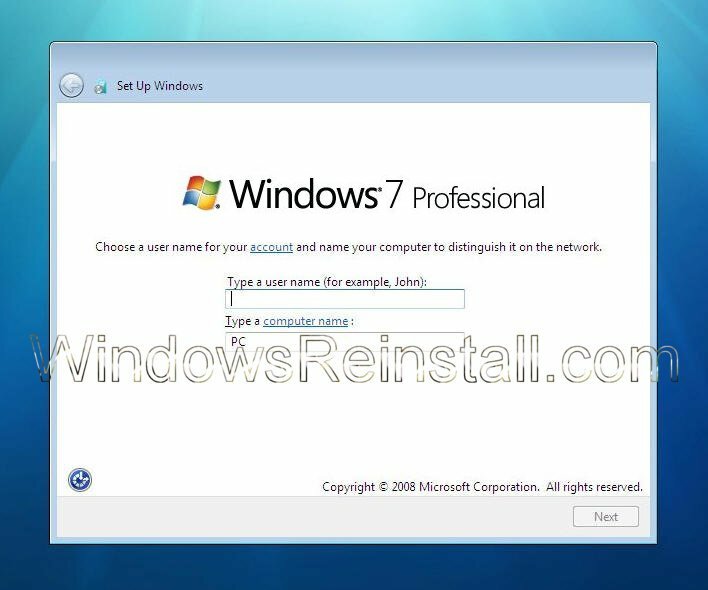 Now click on "Go online to get the latest updates for installation (recommended)", this will download the latest drivers and updates for your system, saving a load of hassle in the near future. 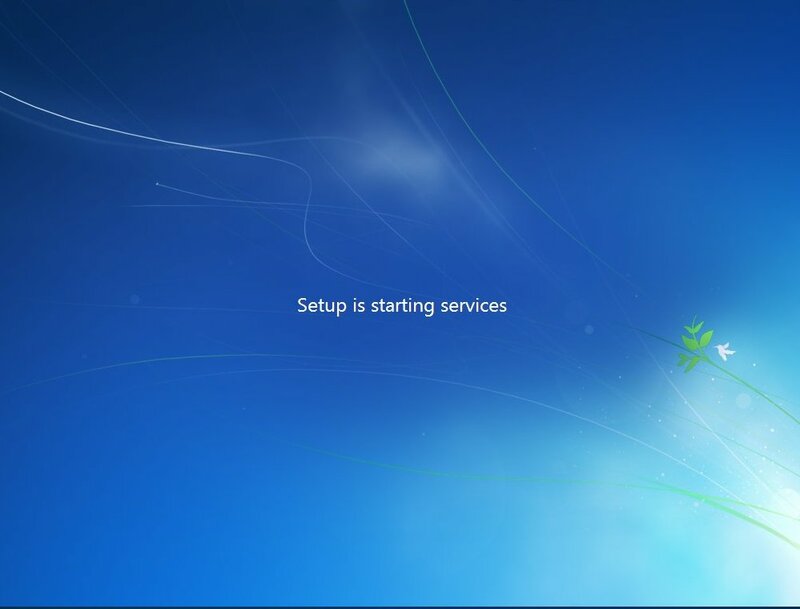 Windows will now search online for the latest updates and begin the download process, remaining connected throughout the process. 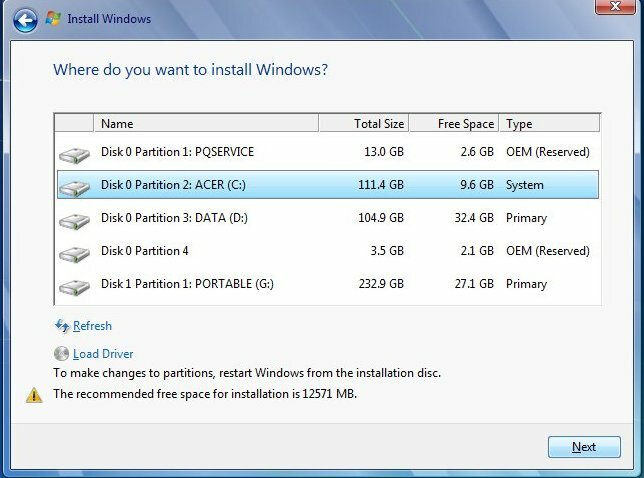 Now you will be asked were you wish Windows to Install, select the drive Vista (Or earlier version of 7) resides, usually "C" drive, as in our selection, Click on this drive (Disk Partition 2:ACER (C:) in our example), click next to continue. 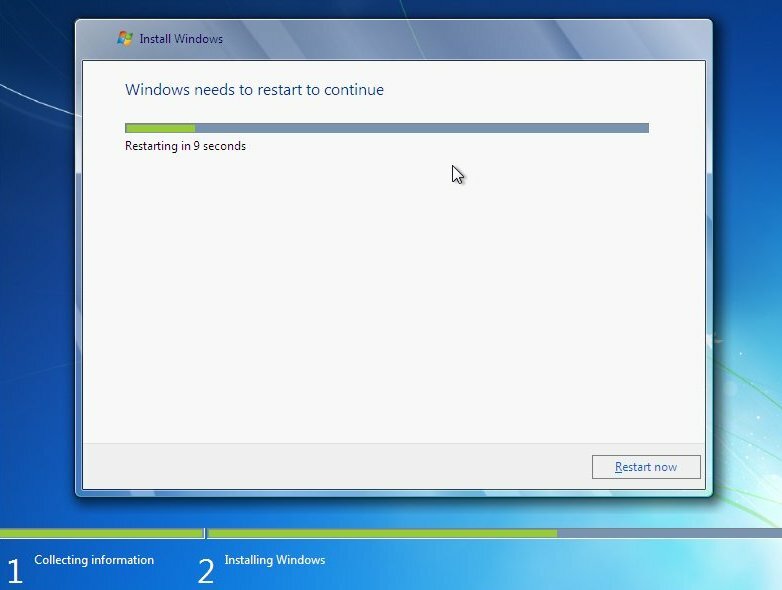 Once done it will begin expanding the "Quite quickly copied files"
The computer will restart and post again. 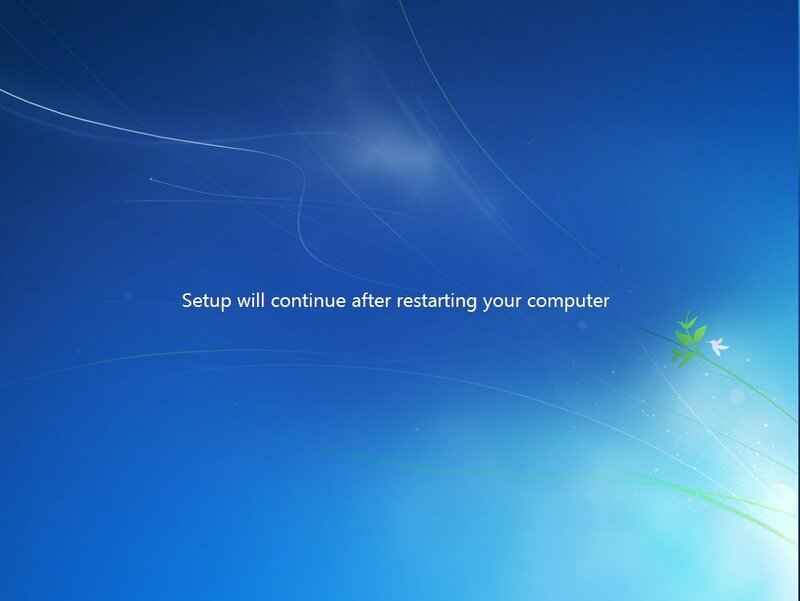 Same as above, do not press a key as installation will begin again, requiring you to reboot to get back to this screen. ....fill in the password box, retype to confirm, and leave yourself a hint incase it become forgotten. Click "Next to continue. 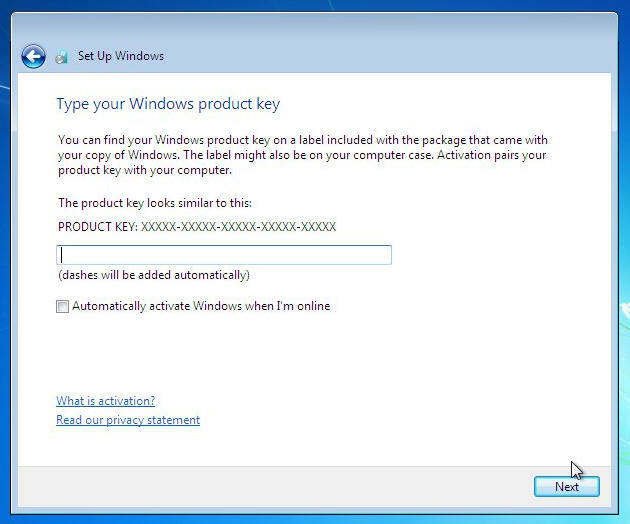 Now enter your product key as requested, then click "Next to continue", you also select "Automatically activate Windows when I'm online", which will do what it says, click on "Next" to continue, or if you wish not to enter your key now, just click "Next". Now the built in Windows protection modes. 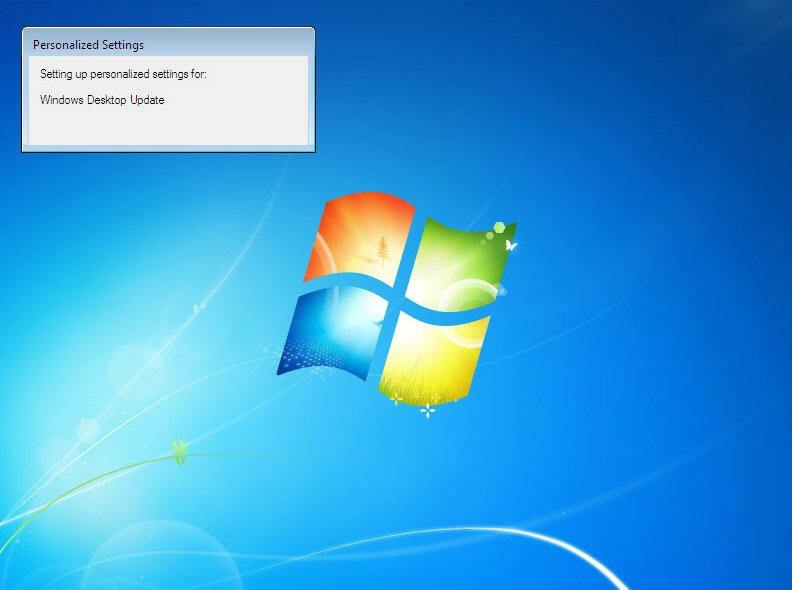 We would recommend the top option "Use Recommended settings", this will enable updates to be downloaded and installed, click on your selection too continue. 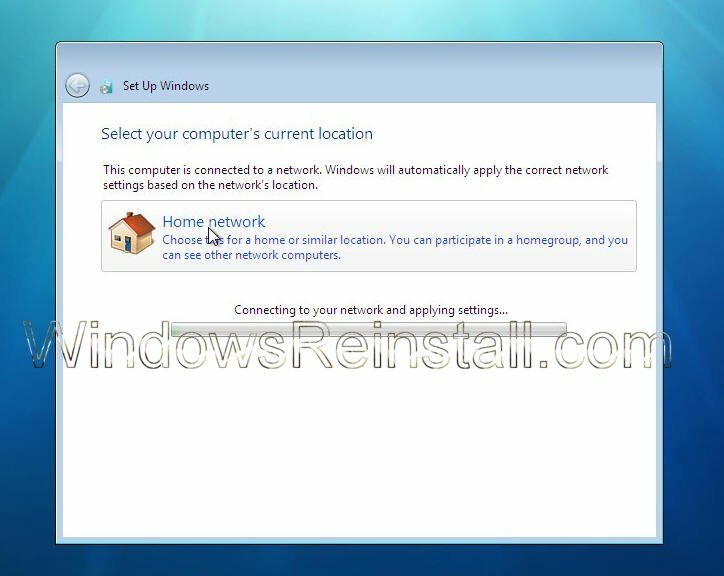 Now your Network configuration, if you want to setup the new "homegroup" network system for easy to configure, password protected configuration, then use this option. 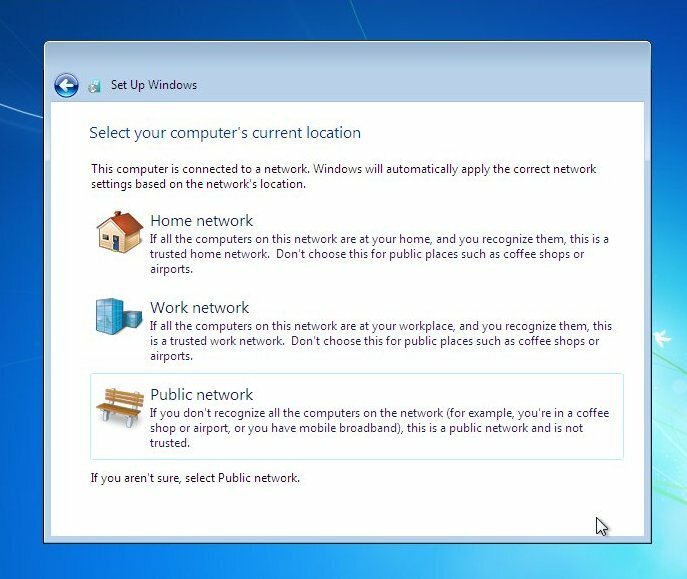 Anywhere that's public, that would be a risk to your files and security, select "Public Network"
The "Homegroup" option in "Home networking" allows you to select what you want to share, and also provides a password, for others to access. 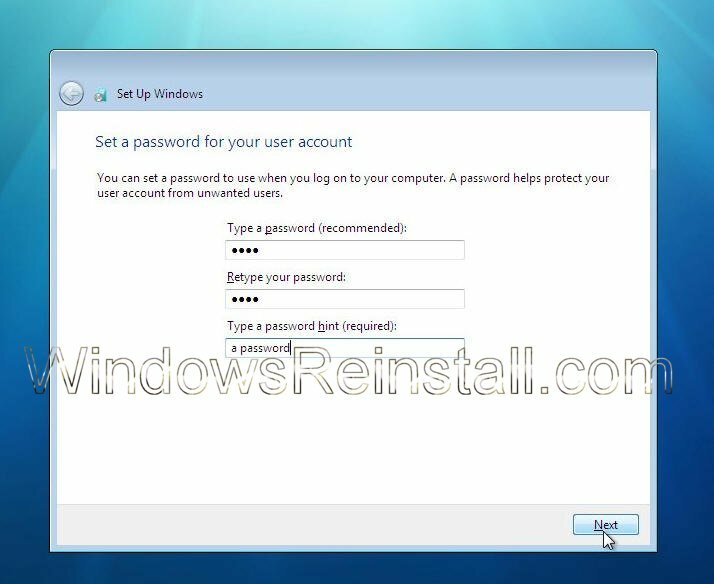 Note this password down as its needed for others to get access to your network. 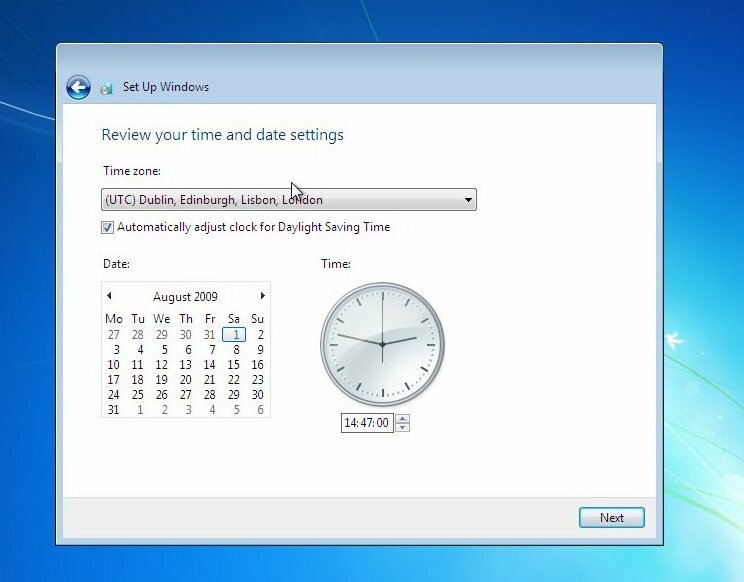 Users of Media center, Vista Premium (And above), and XBOX 360 will be familiar with this type of setup. You can of course skip this now and setup later, or make selections, note password and press "Next" to continue. If you are lucky you will have no drivers to install, but chances are the next step will be to install them. Check out device manager for unknown devices, likely items are Network Cards, Sound Cards, Printers, Scanners, Graphics Cards, Digital Cameras, etc. 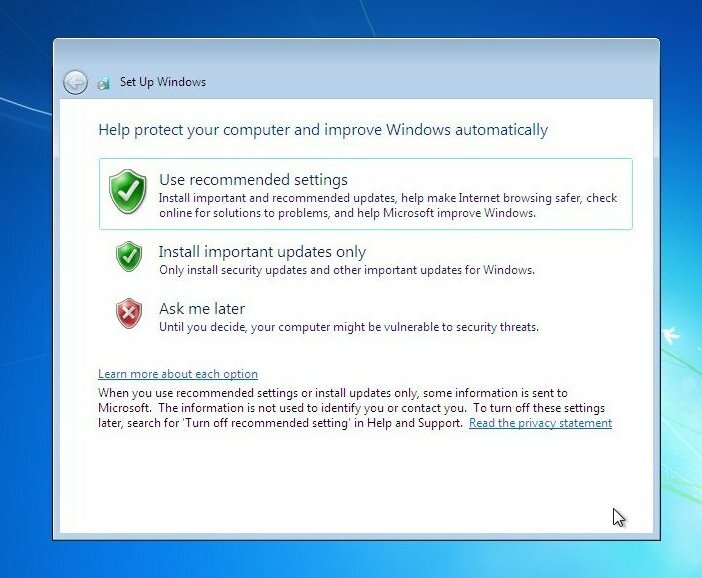 Also installing anti-virus software, spyware software and possibly a 3rd party Firewall are a must for any computer.